Roland Narcisse Robillard, 87, passed away March 28, 2019 at home surrounded by his loving family. Born in Holyoke to the late William and Anna (Menard) Robillard, he had lived in Chicopee for over 50 years. 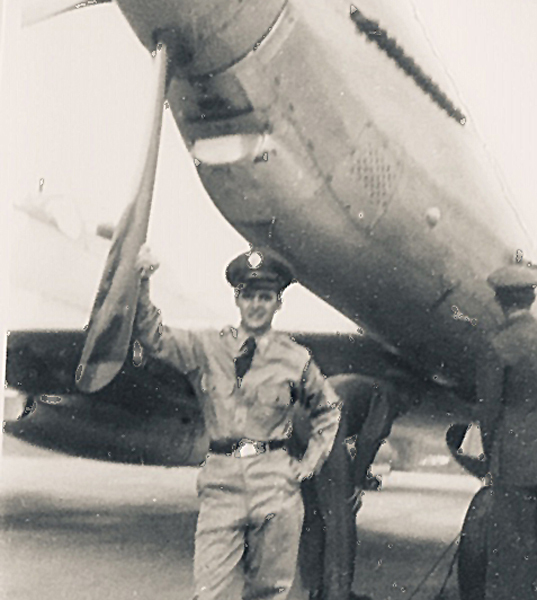 Roland served in the U.S. Air Force as a mechanic during the Korean War. He was an avid Red Sox fan and enjoyed watching the Patriot Games on Sundays with his family. An avid tinkerer, Roland could fix many things and enjoyed building model airplanes. A quiet, private person, he was most comfortable at home with his beloved family. Roland leaves his daughters, Donna Collamore and her husband Robert of Springfield and Sandra Tompkins and her husband Scott of Chicopee; his grandchildren, Brian Collamore, Jacob Tompkins and Kayla Tompkins; his cherished furry companion, Gizmo, and other family members and friends. He was predeceased by his wife, Dorothy (Morrissey) Robillard and his siblings, William Robillard, Rita Connors and Alma Menard. Committal services with military honors will be held on Wed. April 3, 2019 at 9:00am at the Massachusetts Veterans’ Memorial Cemetery, 1390 Main St., Agawam. Nowak Funeral & Cremation Services is entrusted with arrangements.